Showing results by author "Lucy Owen"
This is an easy to follow 45 minute audio Pilates class for beginners. 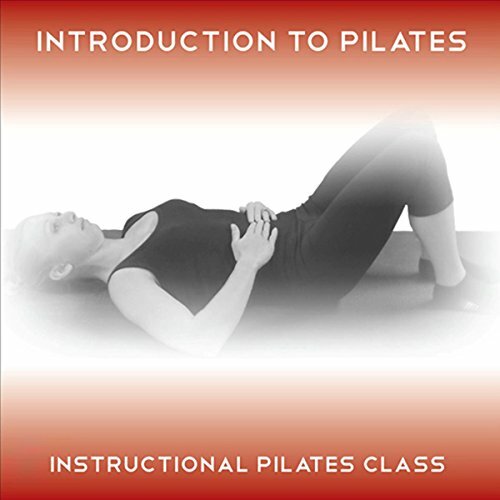 The class contains a selection of effective mat based Pilates exercises that are suitable for those with little previous experience of this wonderfil mind/body system. 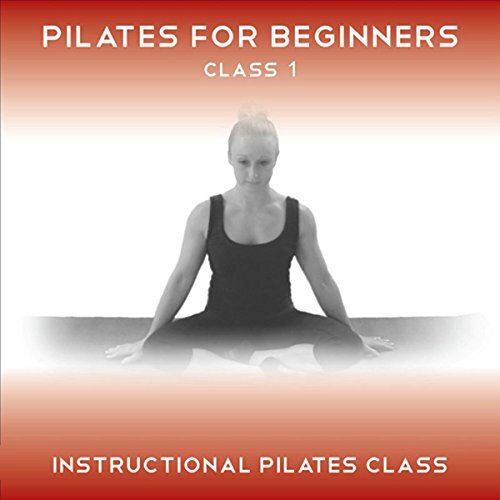 Pilates for Beginners Class 1 is accompanied by a free PDF guide booklet that highlights the instructions and provides reference photos of each exercise.The class is instructed by Lucy Owen. Lucy specialises in teachingmat based Pilates to newcomers. Introduction to Pilates is an easy to follow 30 minute pilates class devised to introduce some of the most popular mat based Pilates exercises. Introduction to Pilates is ideal for those with little or no previous experience who wish to enjoy Pilates and its many benefits. The class uses clear, expert instruction to provide a well structured workout that gives all the information you need to lay a solid foundation before you progress to the beginner level of audio classes or attend group classes.